/ Noise Cancelling Machines – Do They Actually Work? Do noise cancelling machines actually cancel out noise from the surrounding environment? The simple answer is - no. But there is a little more to it than that. 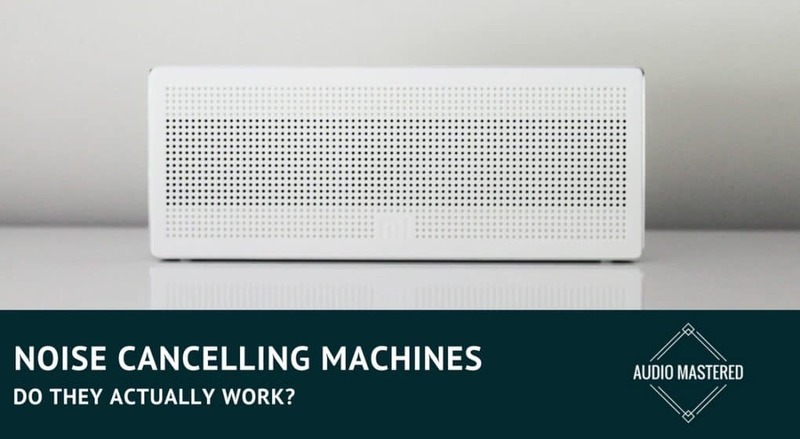 Does this make noise cancelling machines the biggest scam in today's speaker industry? Is there any benefit at all to these machines? Let's see what we can uncover in the article below! I've seen a few people asking about noise cancelling machines in an attempt to quiet down their living spaces. They are typically bothered by external noise sources and are looking for an easy solution. Most people are now familiar with active noise cancelling headphones. These are headphones that actively monitor the sound information arriving from outside the headphones and cancels the sound waves before they reach your ears. This has lead to a number of people seeking similar solutions for speakers. Unfortunately, this technology doesn't yet exist. For an explanation as to why it's constructive to first have a basic understanding of how noise cancelling works in the first place. As the external sound enters the sound cancelling device, say a set of headphones, the device records the sound waves entering from the outside. It then flips the soundwaves through some internal processing and plays them precisely when the sound is heading towards your ears. This reversal of the sound wave causes it to destructively interfere with the external noise. Some of you may have already guessed why this doesn't work with speakers. The sound waves of an entire room are far too complex to remove through destructive interference. The speaker would have troubles registering what is noise, and what is just the reverberations of its own signal. What about a device which is solely dedicated to removing external sound? Theoretically, this is possible. It just happens to be very difficult to pull off in the complicated real world. There have been a few companies who are attempting to provide this solution. You can see a concept in the video below. Companies have been trying for over 5-years and still have yet to come out with a product that actually works. I have a feeling many of you already knew that the noise canceling machines don't actually cancel the ambient noise. The term noise canceling is just a marketing label used to describe machines that produce white noise and "cancel" the unwanted sounds around us. Surprisingly, there is actually good evidence that this style of noise is actually beneficial to our productivity and overall wellbeing. One meta-analysis showed that intermittent noises had a negative impact on our productivity. This suggests that if you were to reduce your exposure to intermittent noises (such as intermittent speech) you would have a boost in productivity. This is where noise canceling machines come in. They provide a consistent source of sound (sometimes in the form of what is called white noise) that "cancels" any of the sound around you. Put differently, they mask the harmful sounds that would otherwise interfere with your productivity. One of the most famous sound canceling machines is the Marpac Dohm-DS. It works by spinning an internal device within the machine that produces a pleasant level of white noise. These things are insanely popular. Last time I checked, they were selling over 10,000 units per month! This design has been around for over 50 years and is one of the only sound machines that uses mechanical parts instead of digital sounds. It was originally described and a sound conditioner rather than a white noise machine. As I mentioned above, white noise can have plenty of benefits when it comes to your productivity. Many of you will also be familiar with the benefits of white noise on your sleep. This is largely due to the fact that our hearing has evolved as an alarm system that doesn't shut off when we are sleeping. 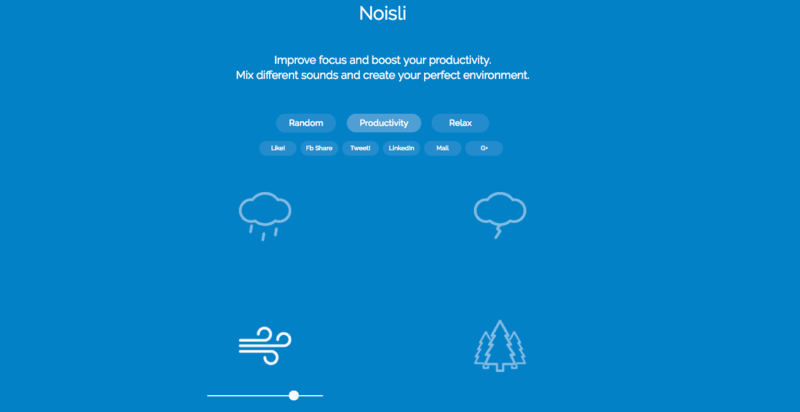 Say hello to white noise - the way to trick your brain into a full 8 hours of restful sleep. Rather than drowning out the unwanted sounds, they become covered up by the frequencies of the white noise signal. White noise can be produced in any number of ways - a ceiling fan, flowing water, or a white noise device. There are also a number of apps now specifically tailored to producing an array of different types of white noise. I'm actually using this free website to write this article. You can also go the premium route and buy a device that is specifically designed to help with sleep problems. The Lecto Fan has over 7,000 positive reviews on Amazon. I personally just use an app on my phone and play the sound through either my headphones of Bluetooth speakers. The headphones/white noise combination was essential to get me through university. This video explains things clearly. If you are looking for a white noise machine that is specifically made for sleep, I recommend checking out the Ecotone Sound option. It currently has over 3,000 positive reviews on Amazon. The rise in popularity of noise cancelling machines is largely due to two niches: with sleep, and at the office. Some machines are not well suited for the office environment. Playing an ambient recording of a jungle may not go over well with your neighbour. This is where the mechanical noise machines excel. The simplicity of the fan noise is subtle enough to not disturb those around you while still being effective enough to block out any unwanted noise pollution. Again, go with the Marpac if you want the most popular option. There are definitely a few models you need to avoid. I've owned one of the best selling models on Amazon, the HoMedics. While it wasn't too expensive, the sound files the used were outdated. The loop size was much too short and it was very noticeable when the loop was replaying. My personal favorite app is Naturespace. Unfortunately, you have to pay for each soundtrack, but the quality is fantastic. I also found they have a ton of variety when it comes to soothing background sounds. Their library is full of unique tracks that you would have never thought of to listen too. If you want a simple free option Noisli can be downloaded for both Google Play and on the App Store. 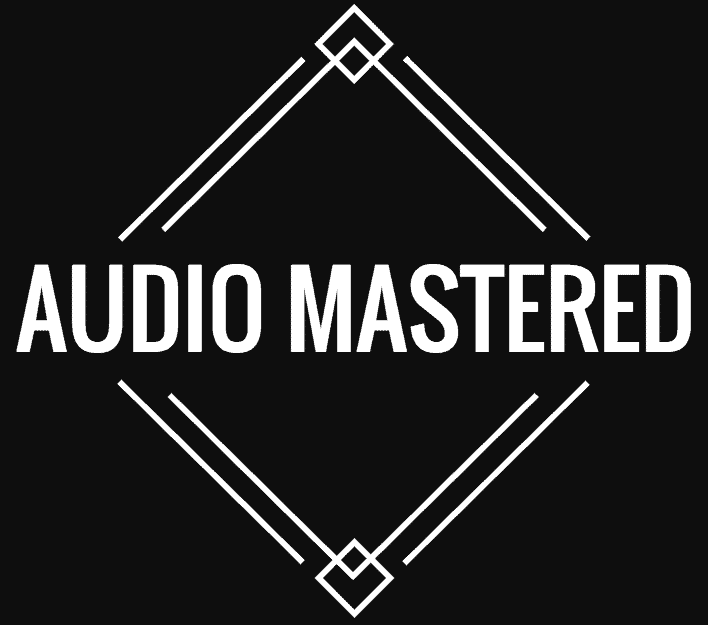 While not as diverse as Naturespace, it still has some high quality recordings that you can custom combine to create your own soundscape. One final area where sound cancelling machines can be of benefit is with babies who have difficulty sleeping through the night. One recommended approach is to find a set routine to condition your baby to sleep through the night. White noise is a particularly effective way to elicit a Pavlovian reaction. However, you need to make sure the noise machine you are bringing in is safe. Many studies are now suggesting that many of the commercial noise machines are in fact too loud. Some machines are even capable of producing 85 dB of sound, which by some standards requires hearing protection. Not to point out the obvious, but that's seriously a bad idea to put next to your child. Turn white noise machines all the way down to begin with. Your aim is to make it work at the lowest volume possible. Play with the sound options a bit. Every baby reacts to different tones differently. You may want to look at something with different sound options, such as the Sound + Sleep machine. Or go with one of the apps I recommended above. Place the white noise machine near, but not in, the crib. Items in a crib can be very dangerous for children. You want to try and find something simple that will ease your baby into a full nights sleep and help cover any sounds that may alert their inner alarm systems.